Check out "True & Living" from D-Block's Styles P & Blazin. Yonkers veteran Styles P has had a busy 2015, dropping off freestyles left and right. Now he's back with an original cut, "True & Living", on which he's confident as ever. The beat comes from Spanish production duo Cookin Soul, who are known for their mash-ups and remixes of classic hip-hop tracks. 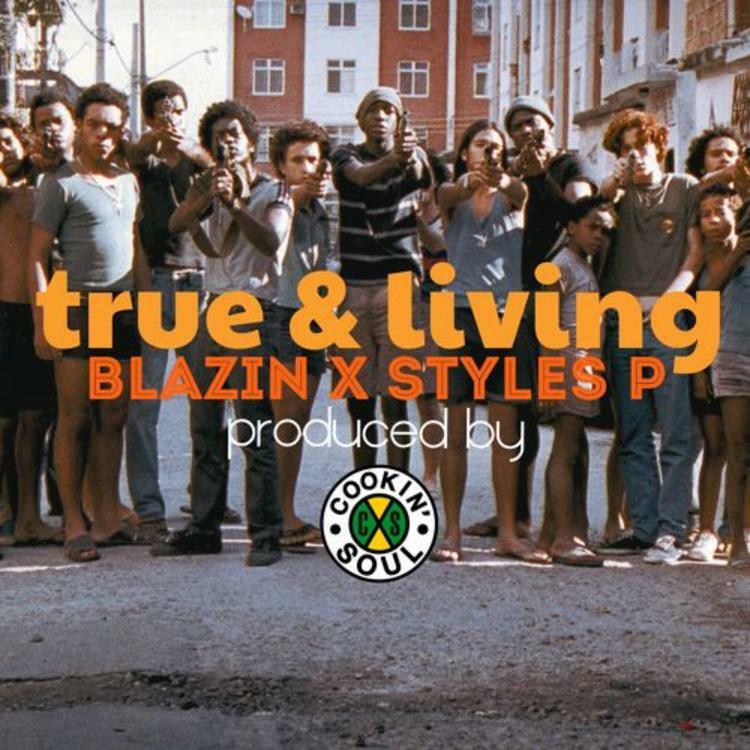 On "True & Living", they gives Styles a funky, riff-heavy beat that features a Biggie sample. And the D-Block founder hits it outta the park with some classic NY swagger. The track also features young rapper Blazin, who's now on D-Block. You foresee big moves from the D-Block crew anytime soon? Listen to "True & Living", and tell us if you're feelin' the new joint.